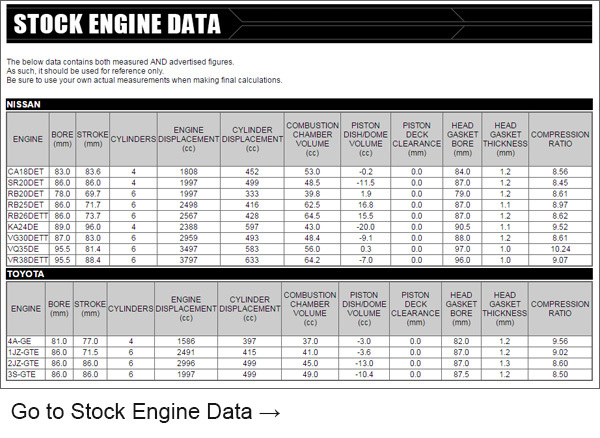 ＊When installing on (R)PS13, EAI cannot be used. 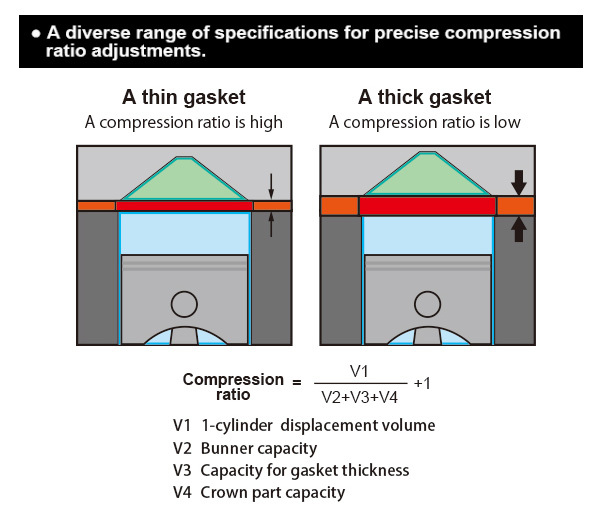 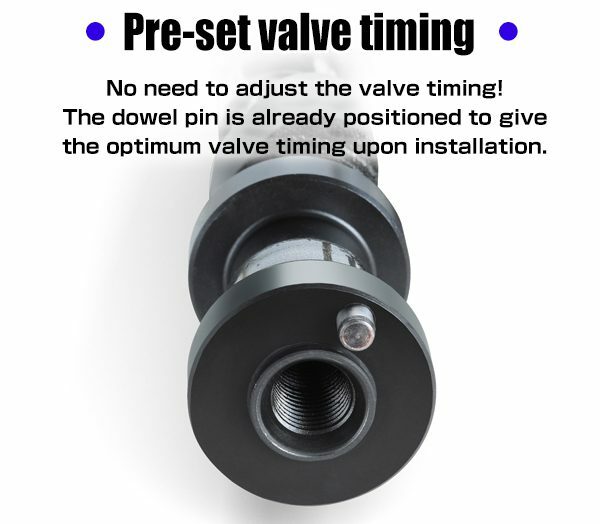 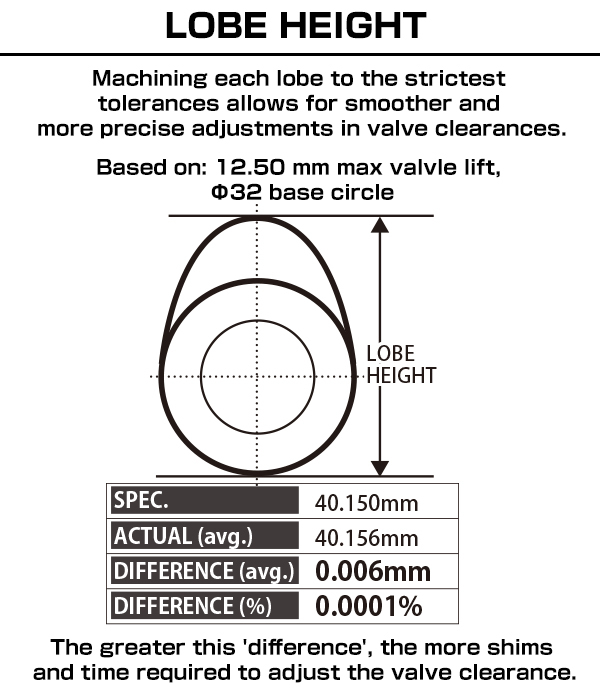 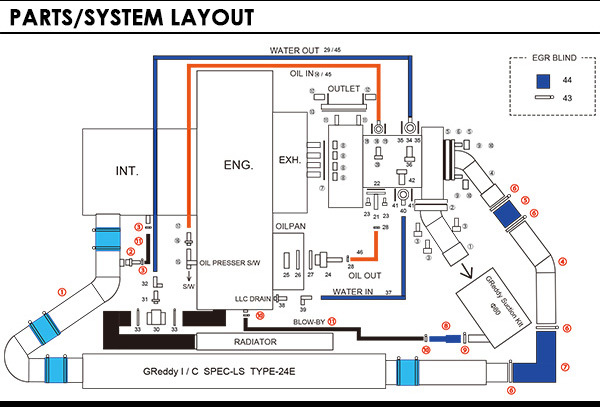 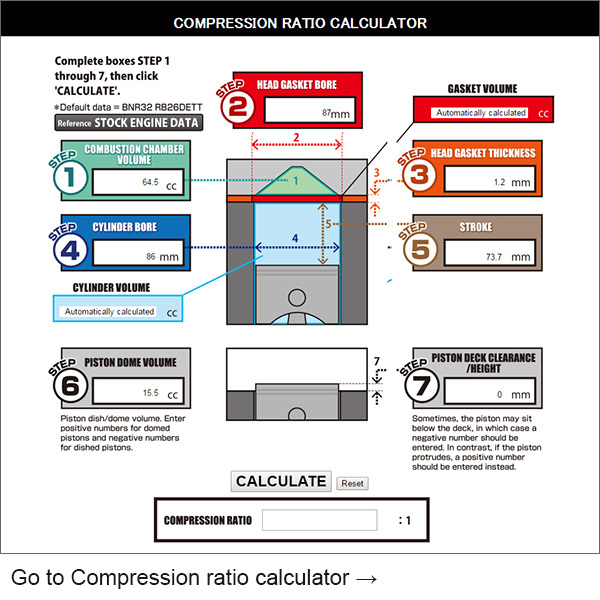 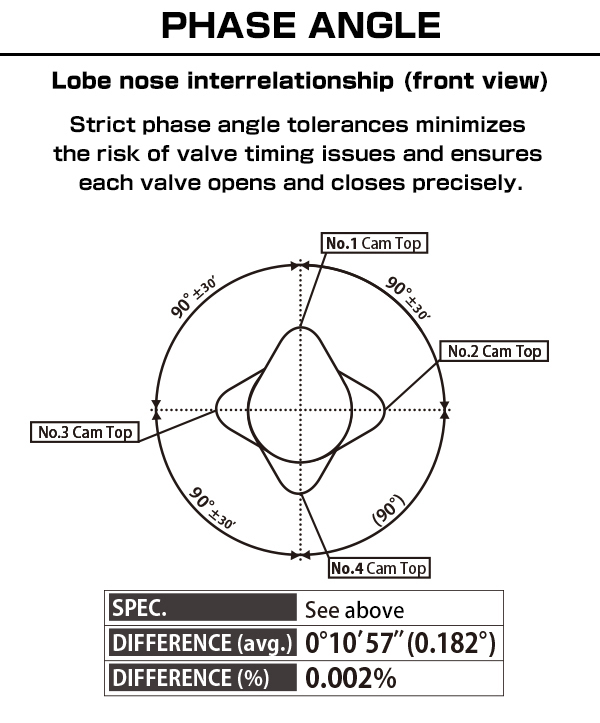 Ensure you block the EAI control valve and/or take the appropriate measures. 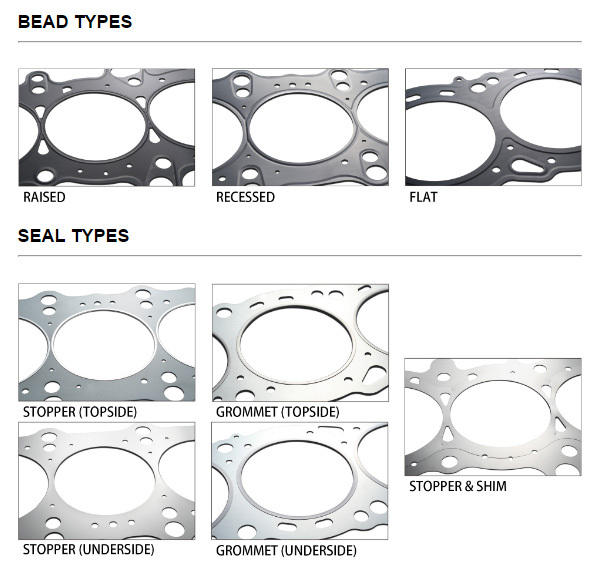 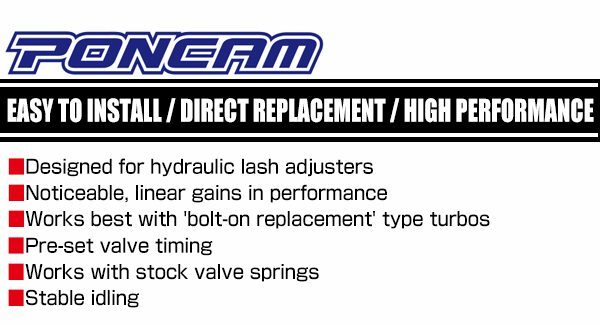 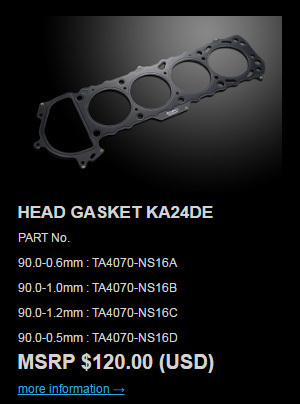 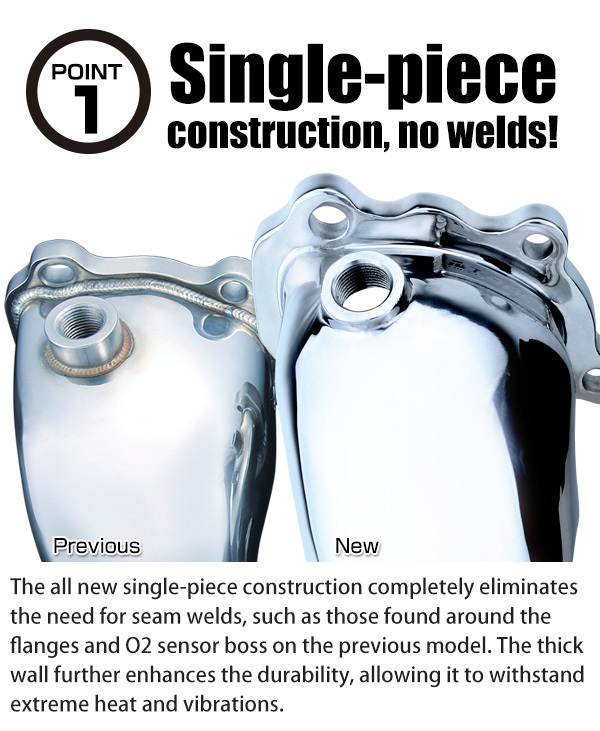 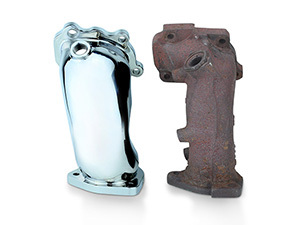 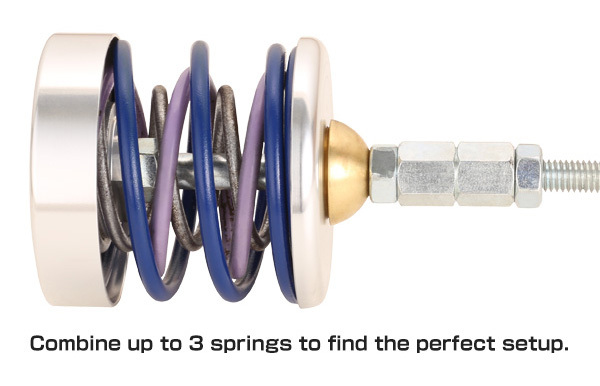 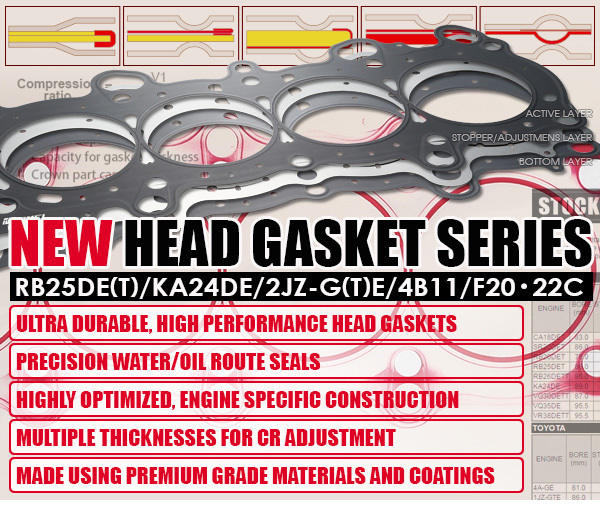 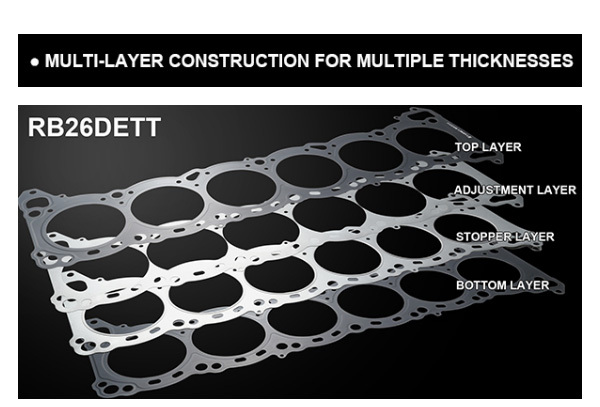 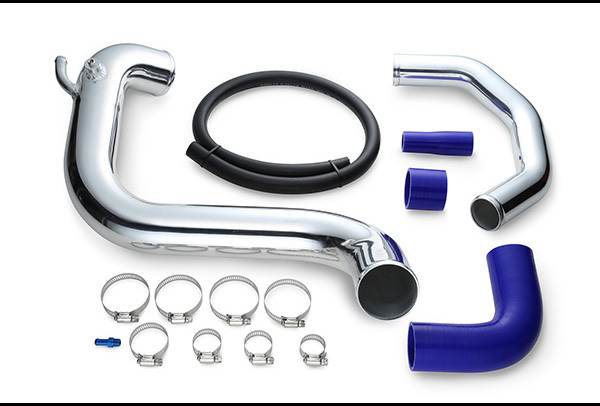 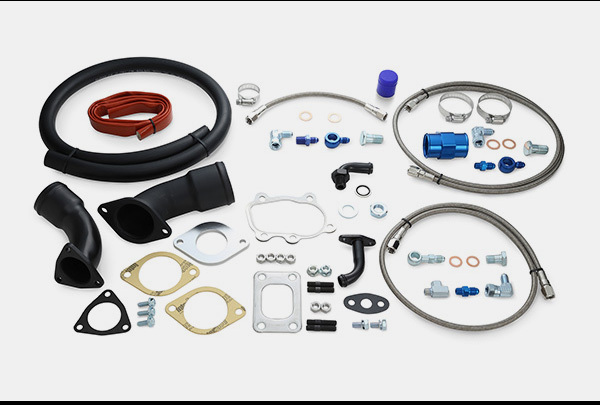 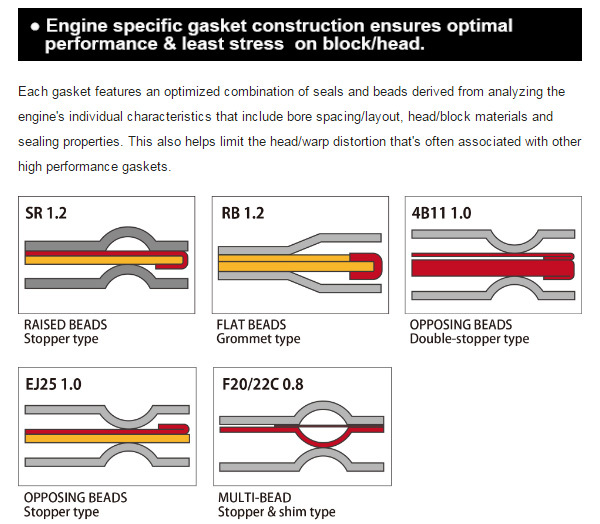 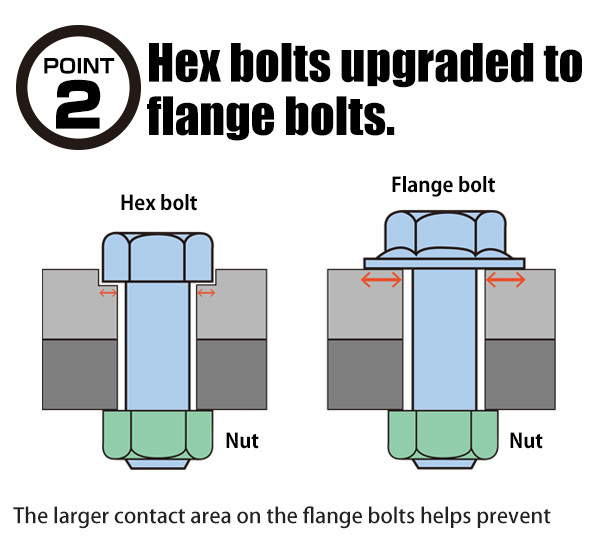 The kit includes everything you need for installation including bolts, nuts and gaskets. 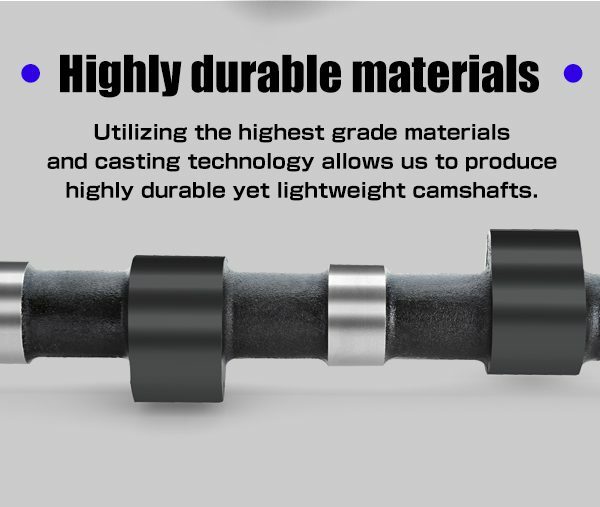 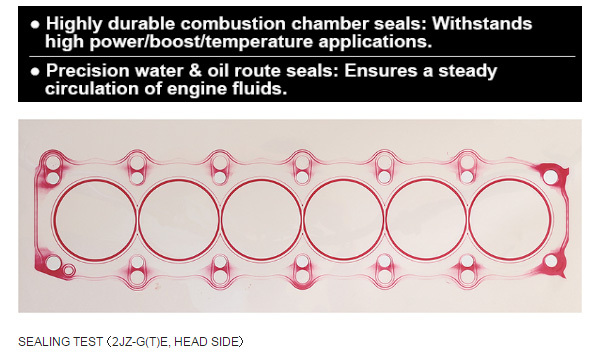 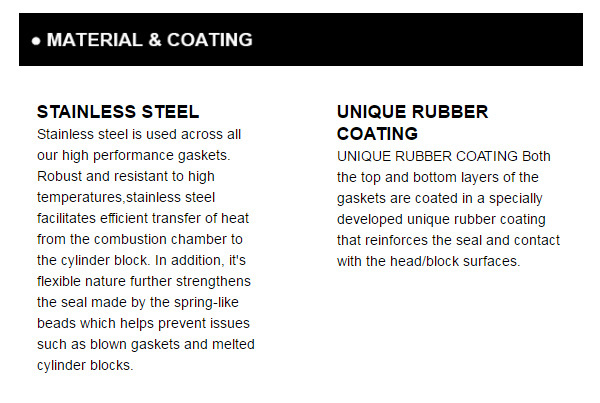 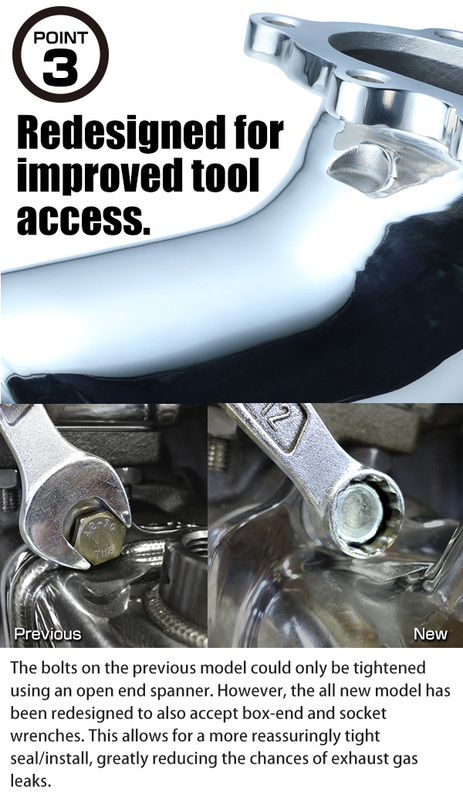 Bolt Smooth Paste is also included to help prevent the bolts from becoming seized under heat. 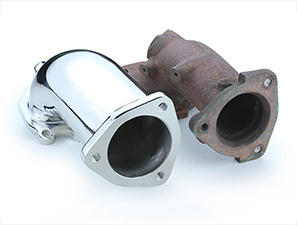 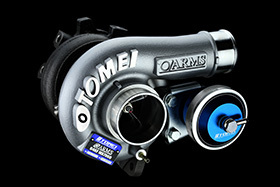 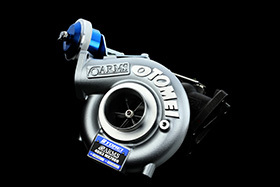 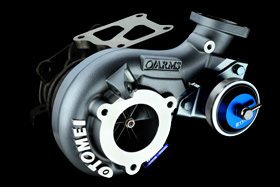 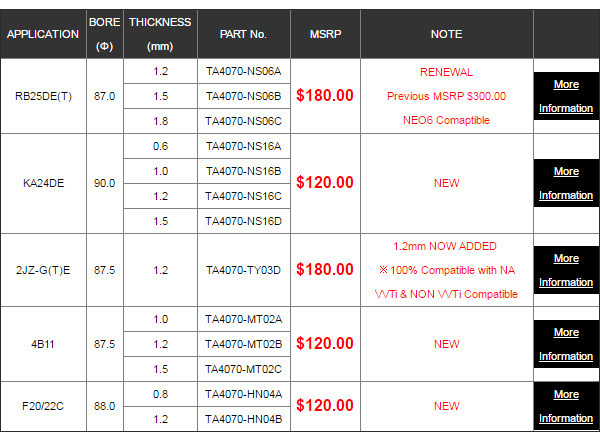 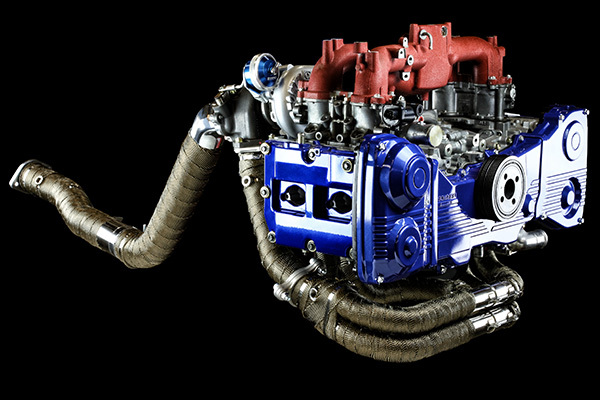 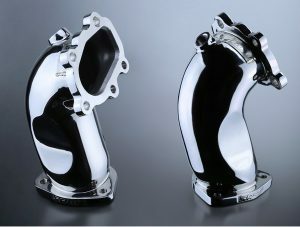 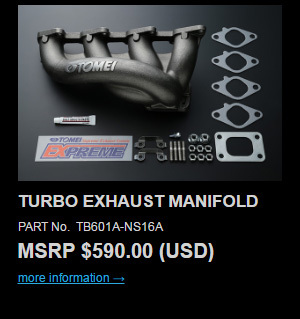 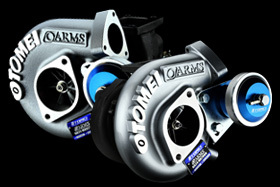 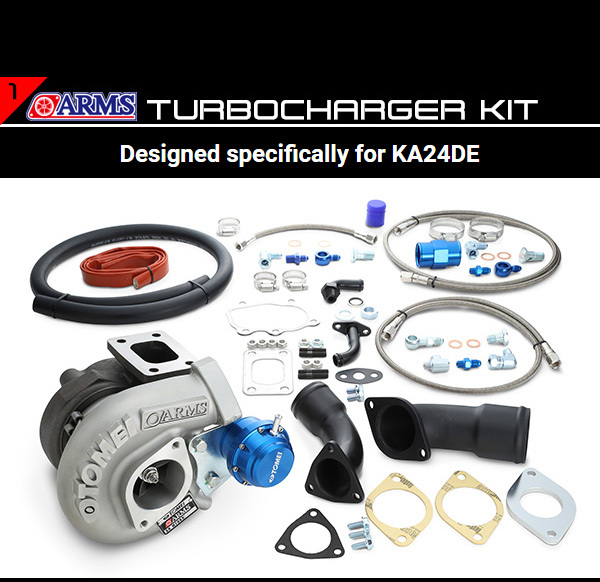 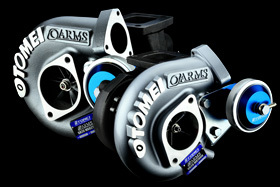 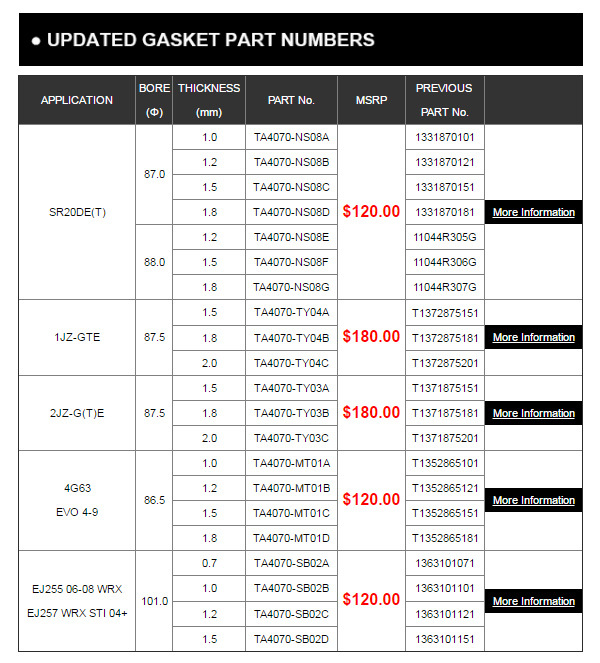 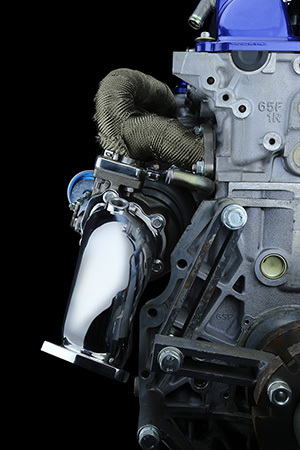 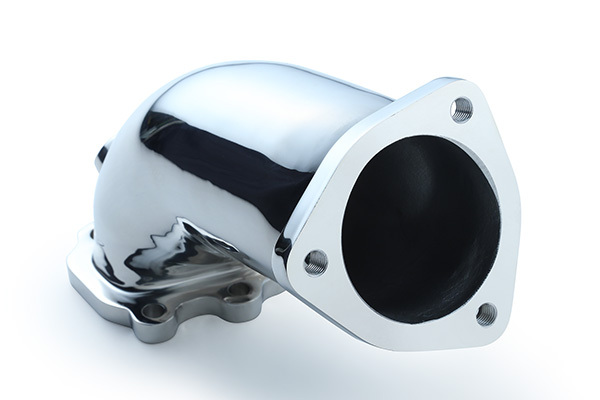 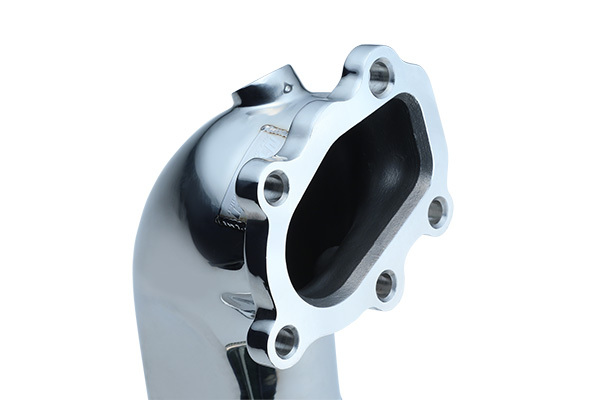 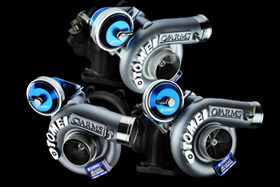 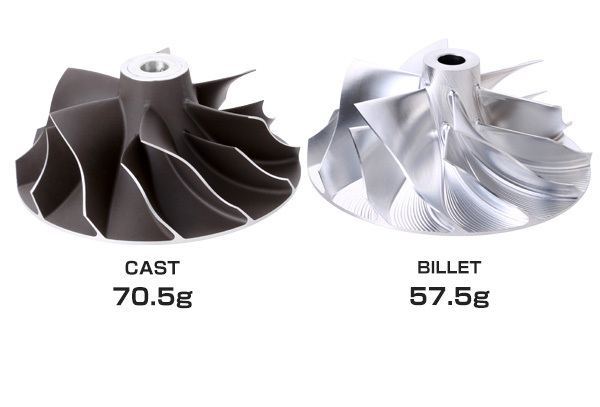 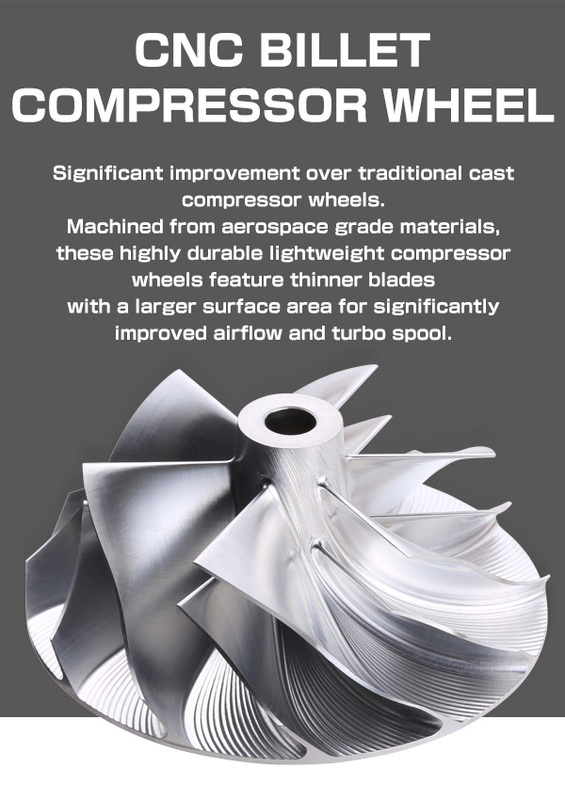 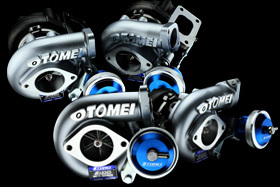 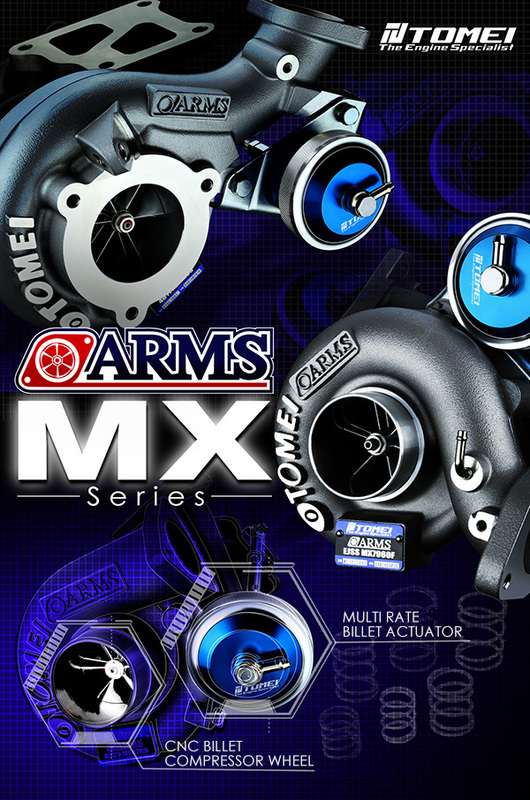 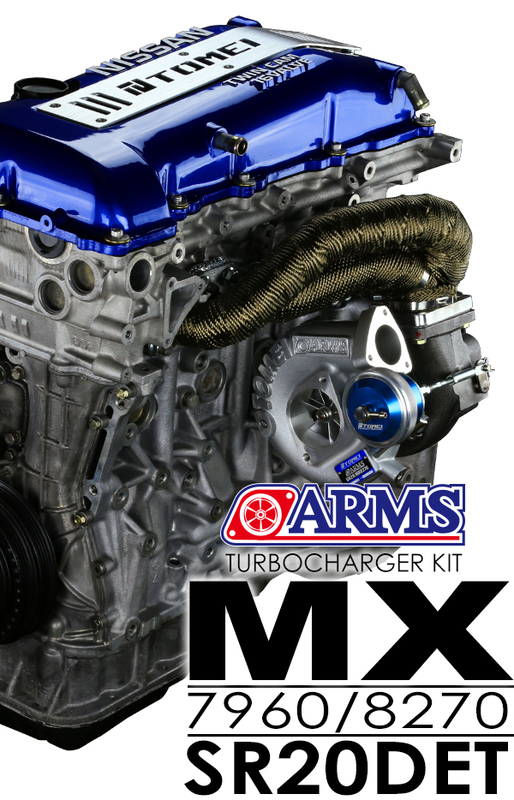 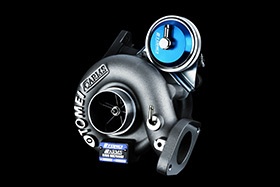 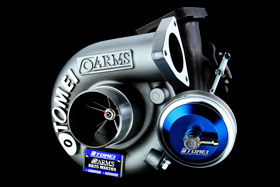 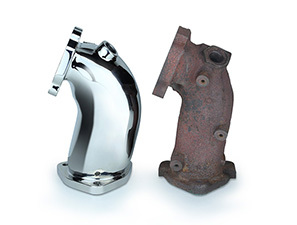 ALL NEW ARMS MX-SERIES TURBOCHARGERS!! 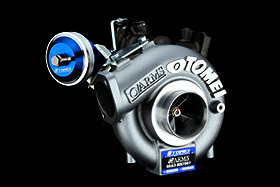 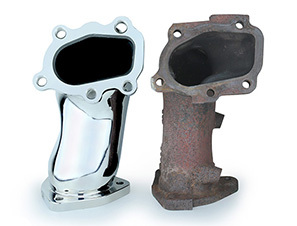 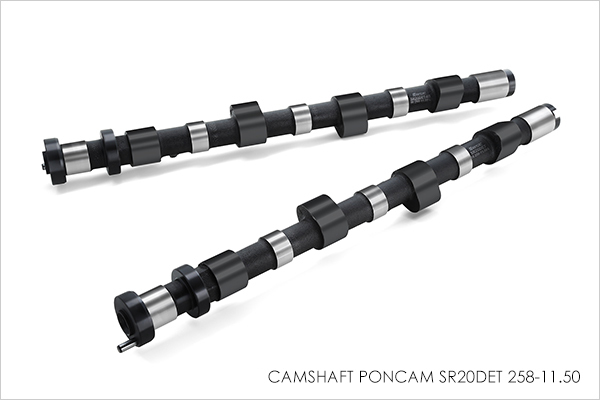 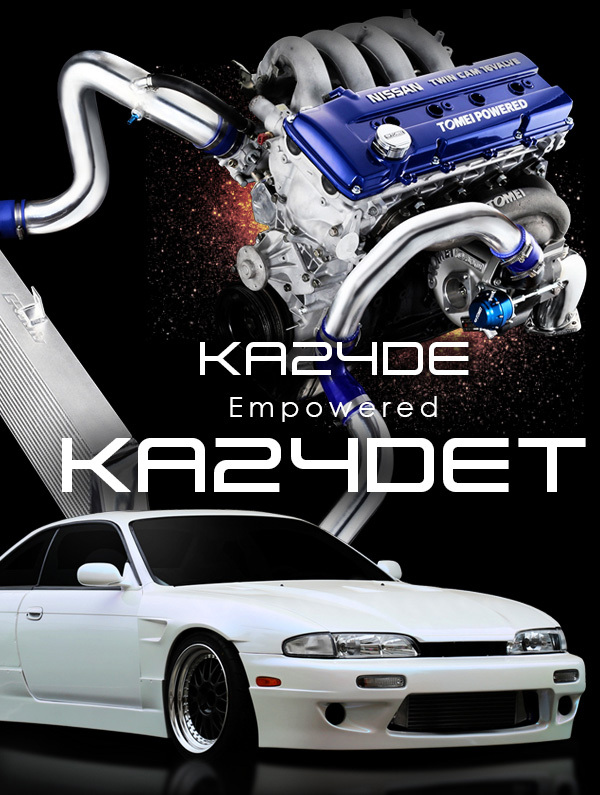 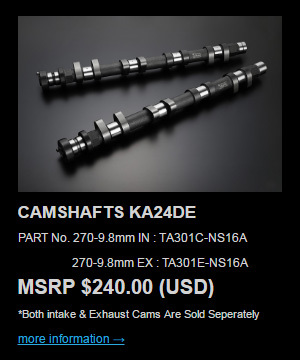 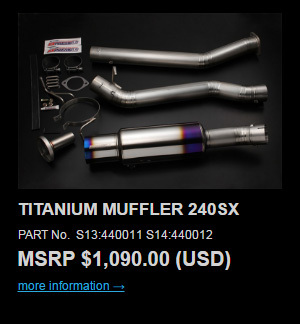 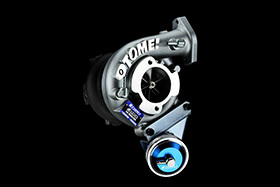 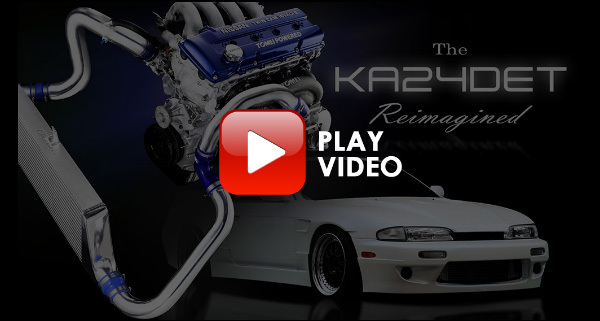 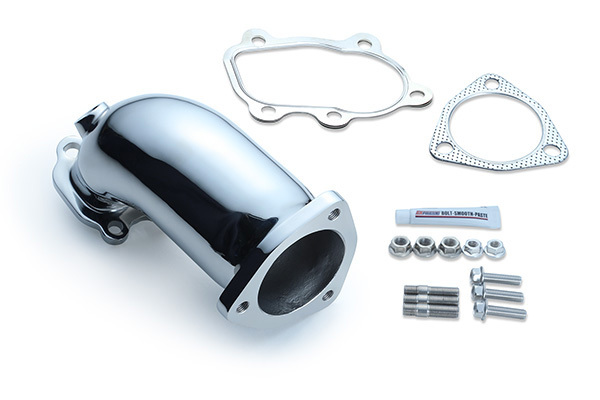 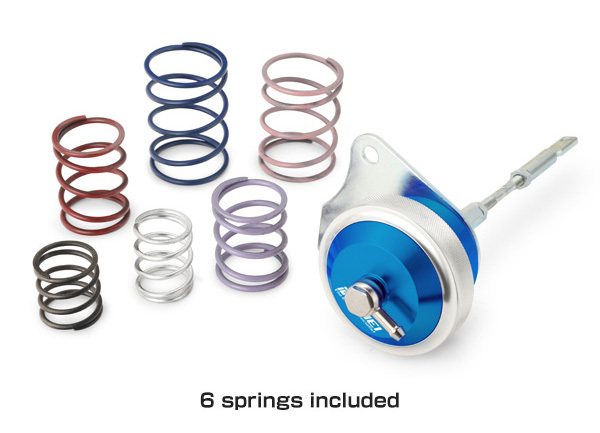 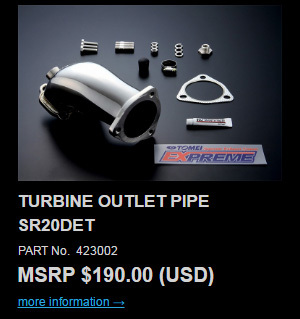 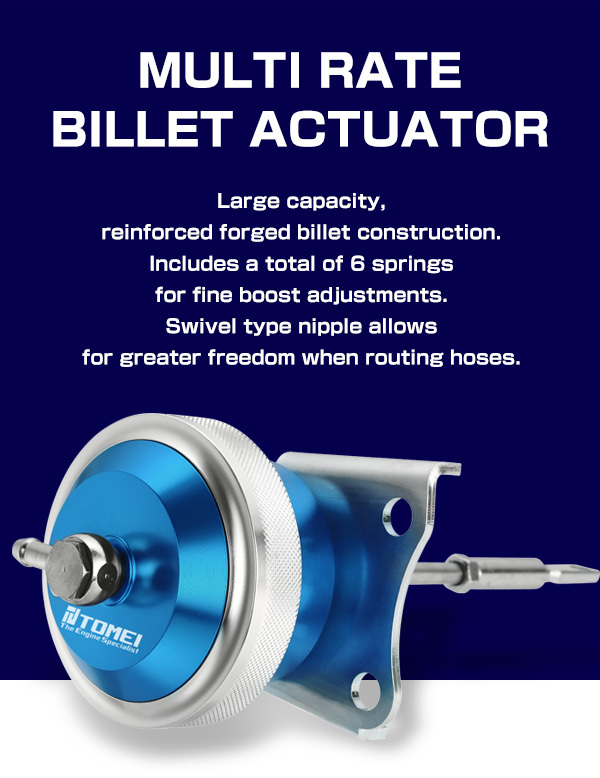 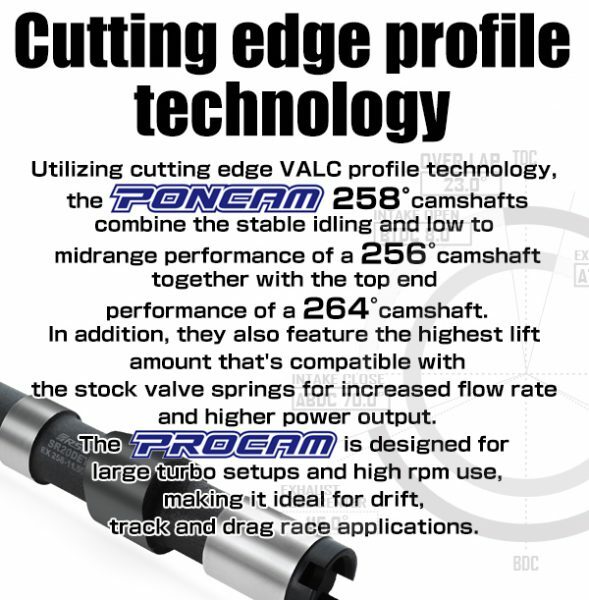 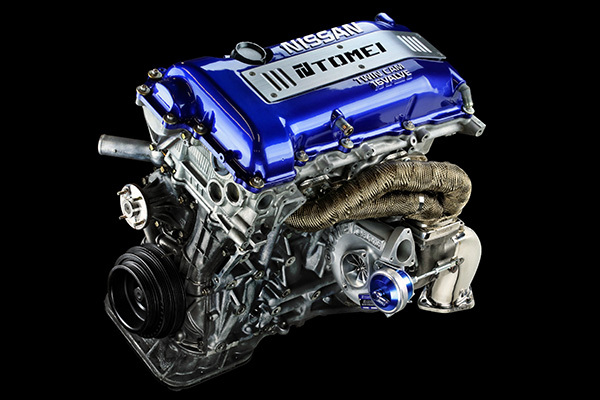 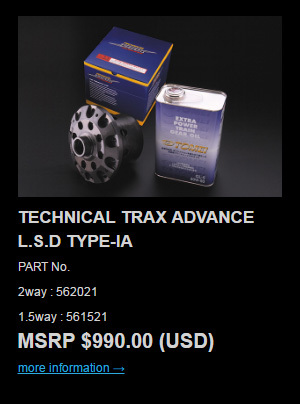 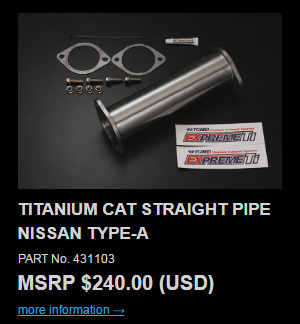 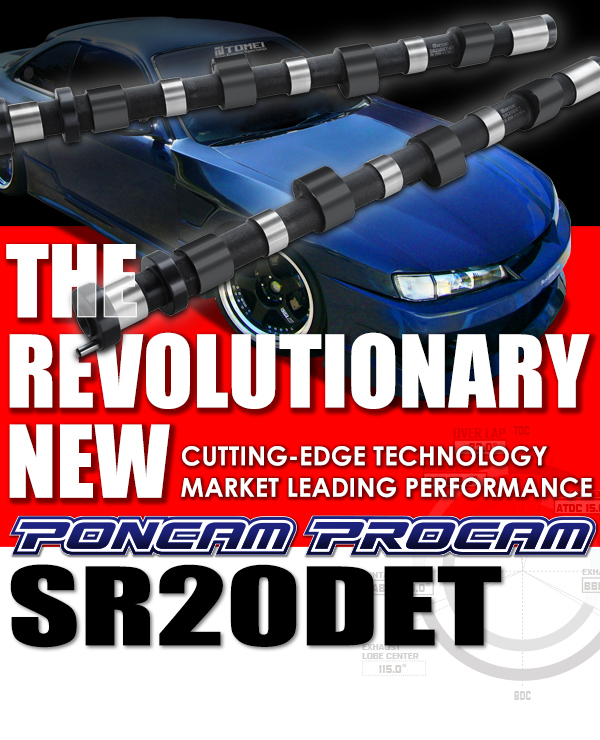 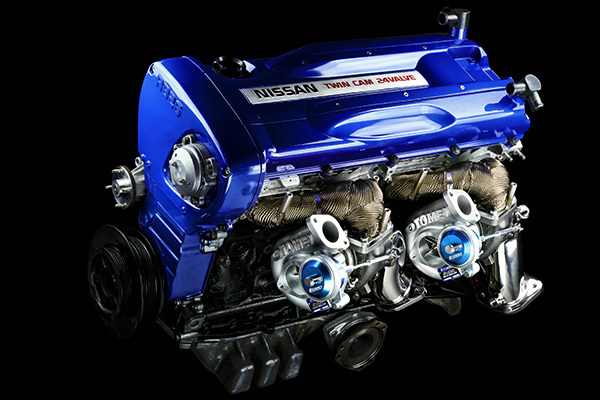 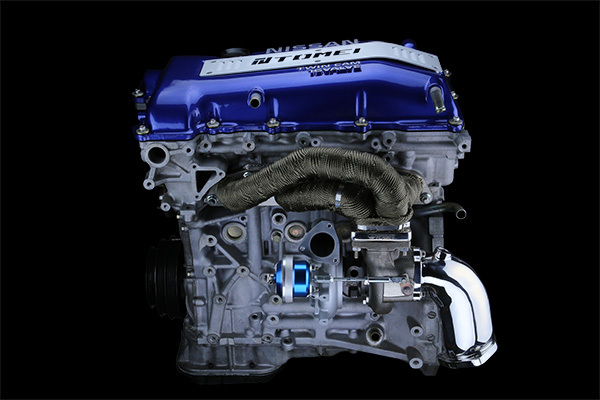 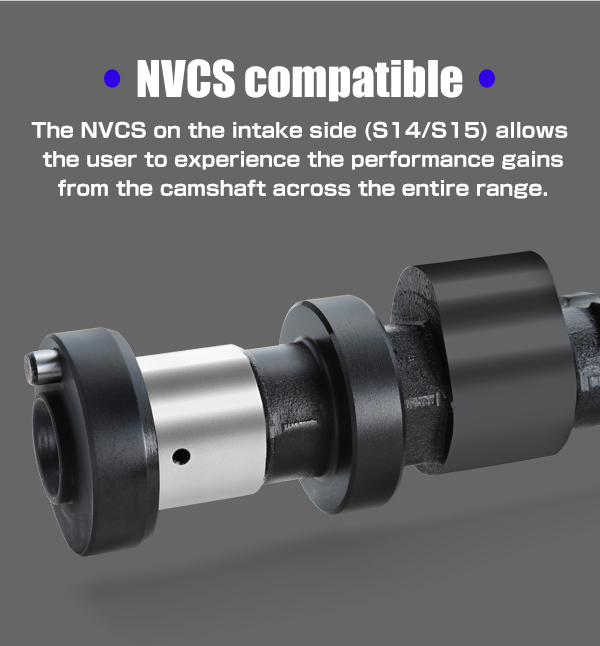 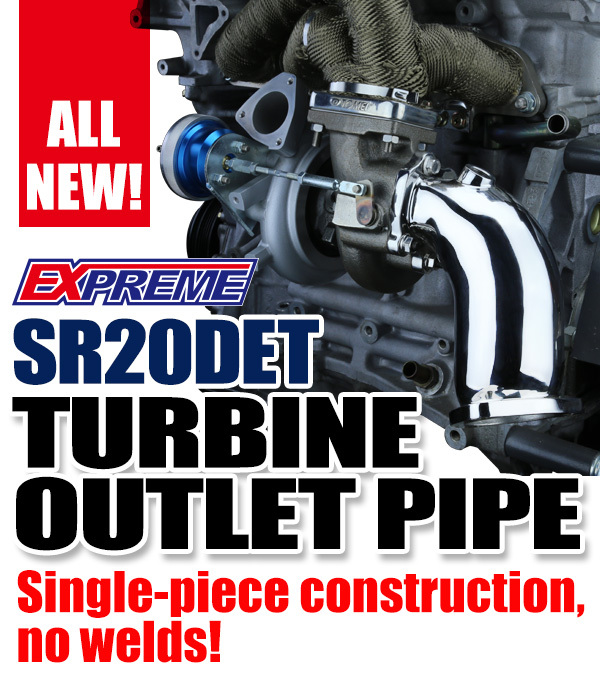 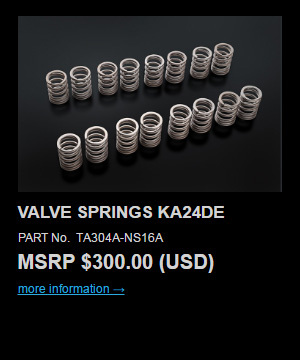 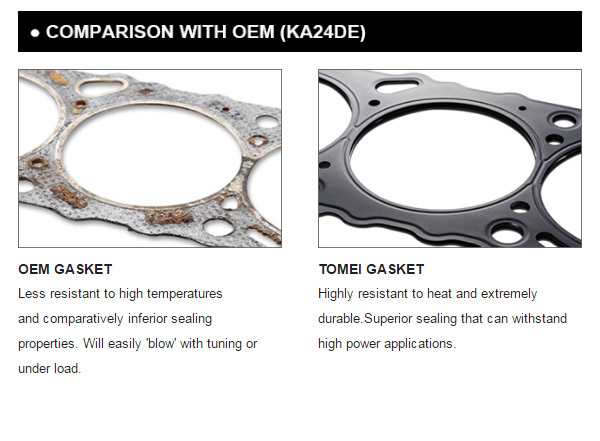 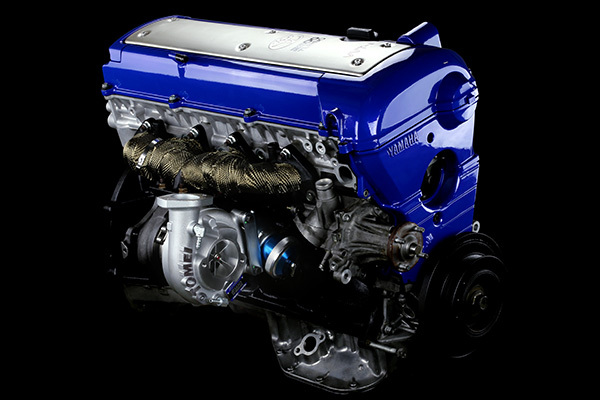 for significantly improved airflow and turbo spool.